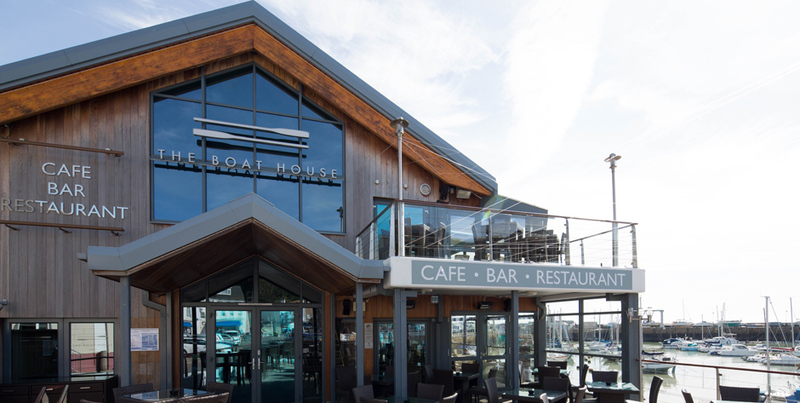 The Boat House project consisted of the refurbishment of the 1st floor restaurant after fire damage had occurred. 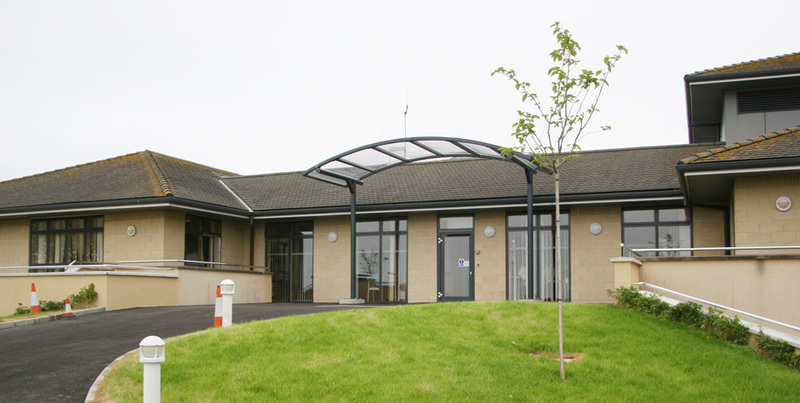 The project involved alteration, refurbishment and fit out of Samares Ward at Overdale hospital, including the construction of a new Ambulance access road to the front of the building. 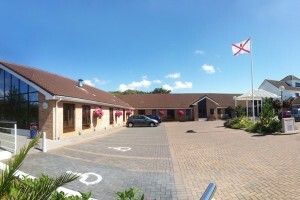 Consisting of 44 newly constructed homes, this project comprised of 2 bedroom apartments and 3 bedroom houses built for Andium Homes. 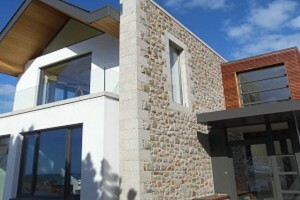 Locally owned and managed in Jersey in the Channel Islands since 1973, our high quality construction work includes developments across the Island’s retail, commercial and residential sectors, spanning all types of building work. 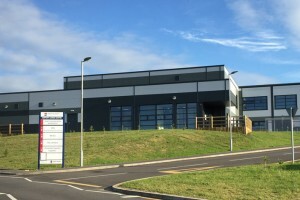 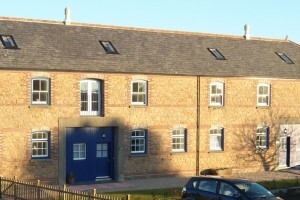 We undertake all aspects of building development work, including privately owned properties, cutting edge industrial units and large scale community projects around the Island Our clients range from private companies to international organisations. 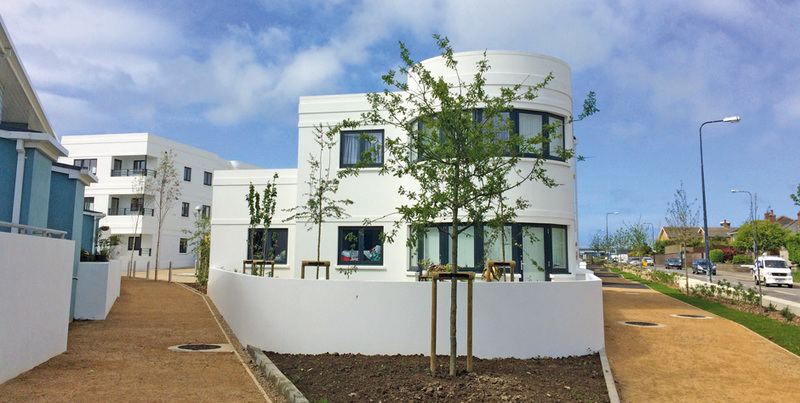 Our award winning projects range from modern to traditional developments across all sectors and have achieved, amongst others, ‘Project of the Year’, ‘Best Small Scale Refurbishment’ and ‘Jersey Construction Council Health & Safety Award’.